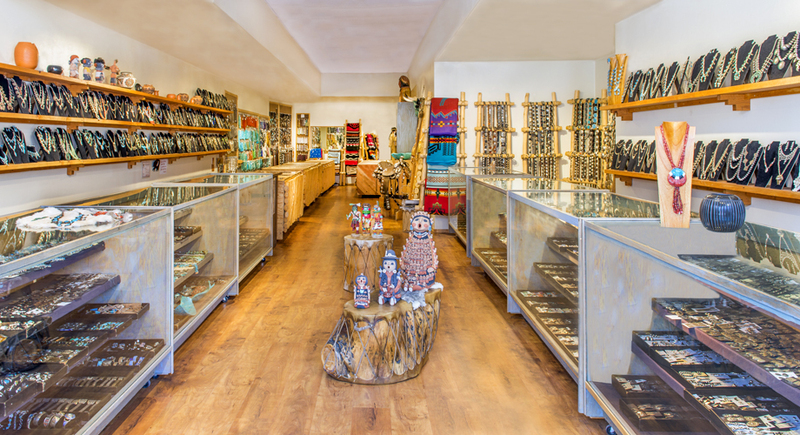 Welcome to Sissel’s Fine Quality Indian Jewelry, located in the heart of downtown Santa Fe between the Eldorado Hotel and the Lensic Theater, we have a huge inventory of hand picked, quality, Indian jewelry at affordable prices. 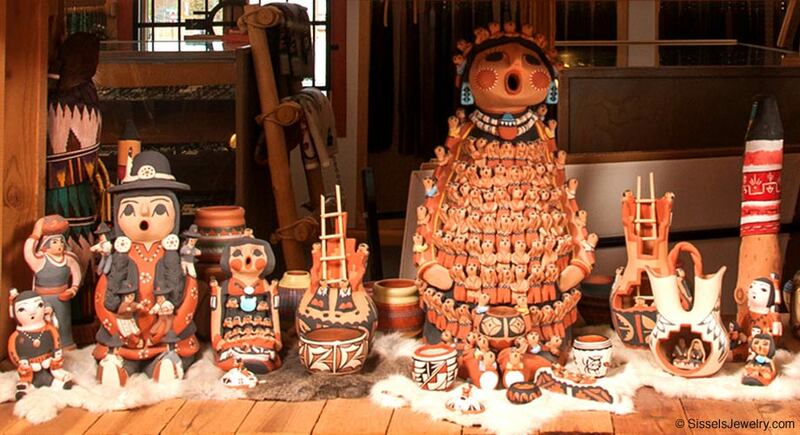 In addition to jewelry, we carry a great selection of Native pottery, Kachina dolls, and Pendleton blankets. 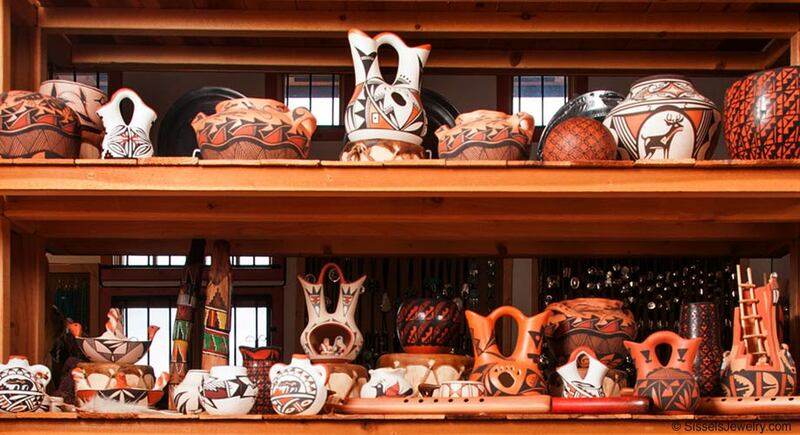 Our merchandise is hand selected from Navajo, Zuni, Hopi, Taos, and Santo Domingo artists as well as many other regional areas. We pride ourselves on our high rate (over fifty percent) of repeat business, many of those from overseas, and hope to win your business as well. 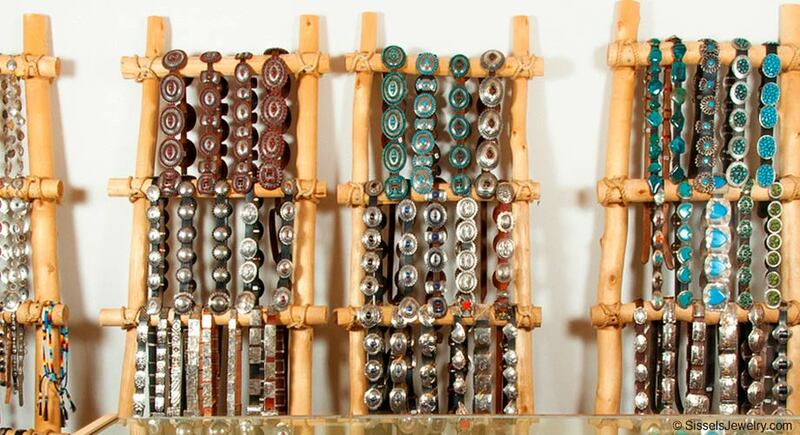 Please browse our small but unique selection of merchandise online, if there is something special you are looking for, we probably have it or can find it for you, please don’t hesitate to call us in lovely Santa Fe at 1-505-471-3499 or email us at sales@sisselsjewelry.com. 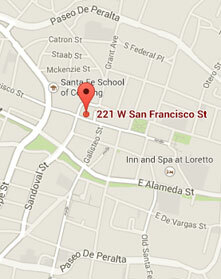 We are proud to offer FREE domestic and international shipping!